Possible new camera with movie angle setting – is Sony A7S III coming? 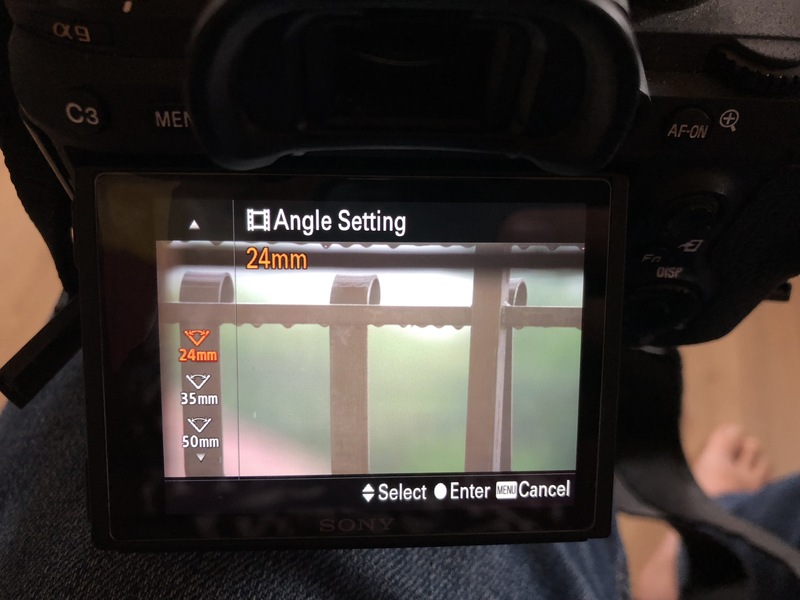 Home » English Corner » Possible new camera with movie angle setting – is Sony A7S III coming? 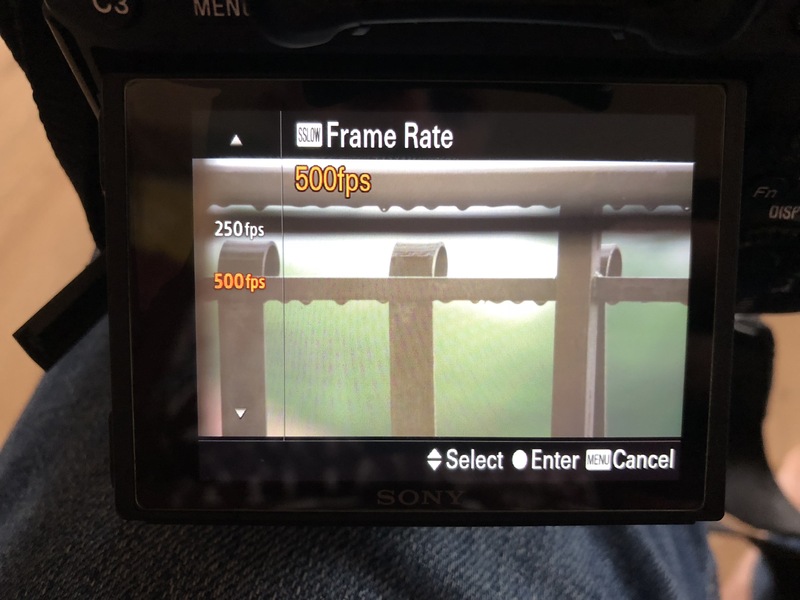 Sony A9 firmware update to V3 shows signs of a possible new camera with movie angle setting, super slow 500fps, Sony A7S III maybe is coming? Is Sony A7S III coming imminent? 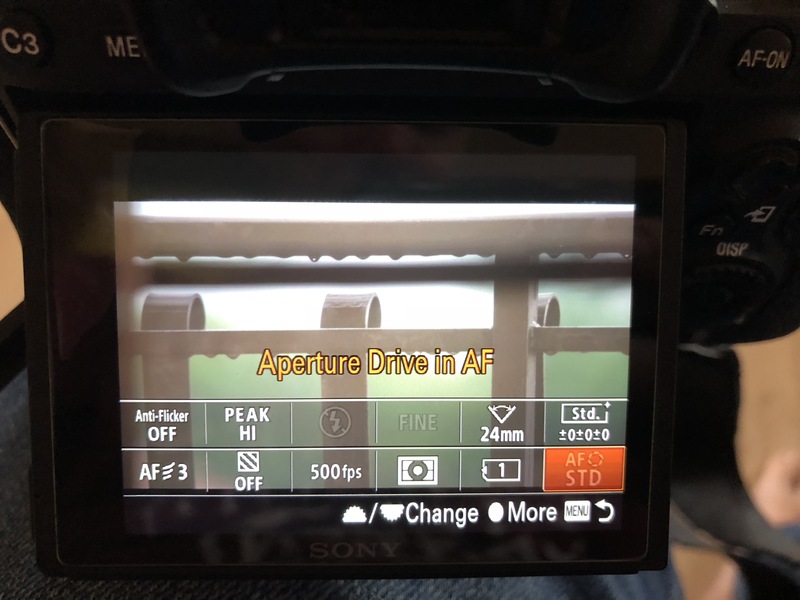 So I jumped the wagon and updated my SONY A9 to the latest firmware available, the recently launched V3.0 (download here). After the normal updated process, I looked into the menu to check for possible new settings and features. When pressing the FN button some strange features appeared in place of other settings I had previously setup. Super Slow 500 fps slow motion feature of the A7S III? Could all of this mean the most expected Sony A7S III is near? Any suggestions on what this could be?